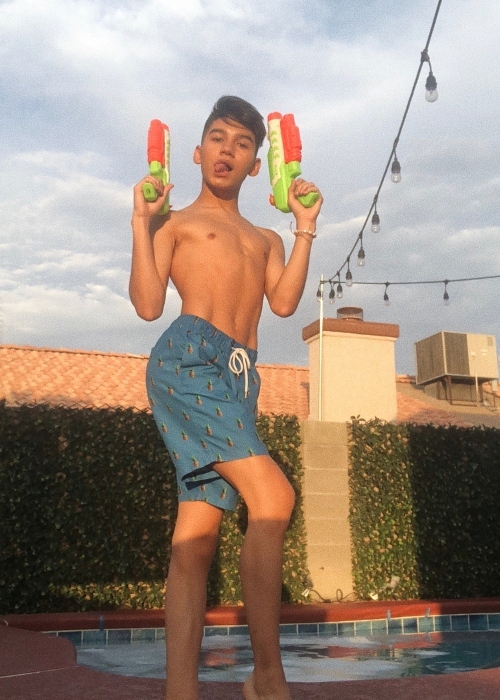 Kevin Bojorquez is an American TikTok star, YouNow vlogger, and a YouTuber. He is best known for the attires he wears in his lip-synced videos. Kevin’s dress sense has made him a teenage style icon. He has a huge social media fan base with more than 700k followers on Instagram. The details about his education are not available. Kevin has not spoken about his dating life on social media yet. 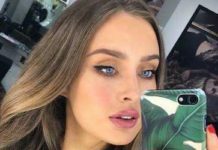 Although he has not spoken about his s*xual inclinations openly, the images he has uploaded on his Instagram hint that he might be gay. Kevin has endorsed or promoted several brands through his social media including Miss Lola and Huda Beauty. In the past, Kevin and fellow TikTok stars, Tyler Brown and Brandon, were arrested on the charges of destruction of property after they had not heeded the warnings of an on-duty security guard, who had asked them to leave Victoria Garden, as they passed out posters to fans who began following them. Kevin stayed in juvenile custody until his parents came to pick him up. 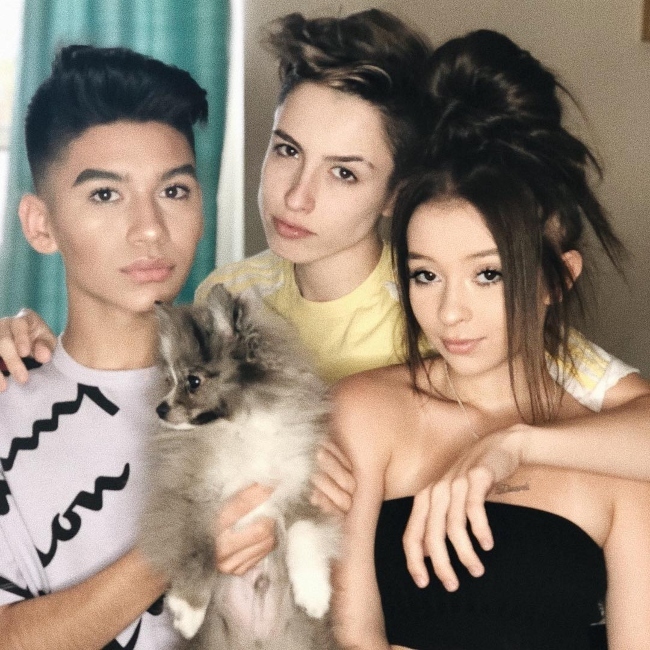 Social media stars such as Danielle Cohn and Juwany Roman can be seen hanging out with him in his pictures. 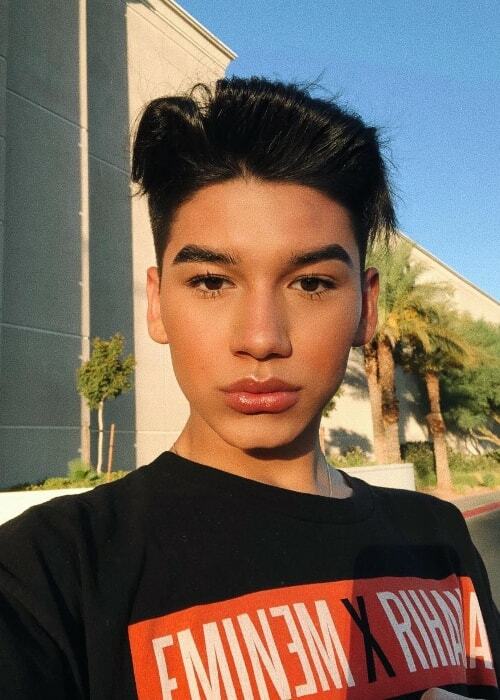 According to Kevin, he is the first person to have started making lip-synced videos on Musical.ly, now known as TikTok. However, there is no circumstantial evidence to prove his claim. 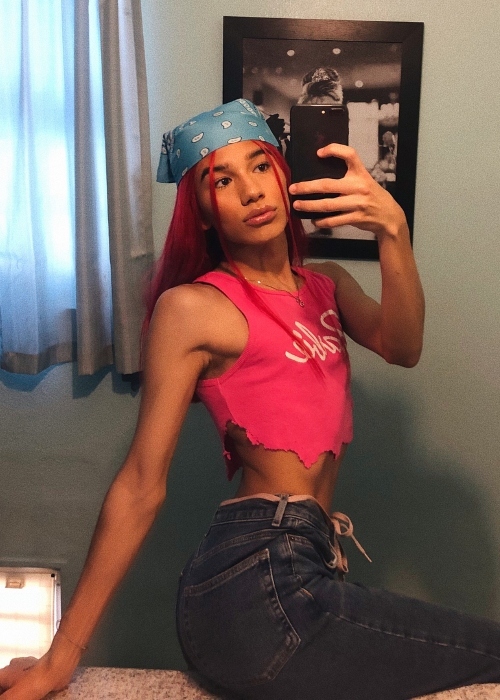 Kevin’s unique style on the TikTok app has created an all-new fashion trend amongst his teenage fans. In September 2018, Kevin had more than 3 million followers on his TikTok profile. In the past, he had joined the “Weekend Rush Tour” to be able to organize ‘meets and greets’ with his fans. Follow Kevin Bojorquez on Instagram, Twitter, and YouTube.